With Christmas fast approaching, there’s one glorious thing on everyone’s minds- Christmas lunch. Everyone’s favourite meal of the year, the long summer’s afternoon is generally spent gorging on ham, turkey and of course, the Australian staple, lobster. This delicious, mouth-watering delicacy is our go-to way to ensure your Christmas lunch is unforgettably good and will surely have you counting down the days until next year’s feast. Here at Lobster Shack, we don’t do anything half way, especially not Christmas lunch, which is why we’ve come up with a few absolutely delicious ways that you can use our famous Indian Ocean Rock Lobster to keep everyone’s bellies satisfied on the big day. To start, we’ve got a tasty salad that the whole family will enjoy! Something super light to start or as something fresh as a side to the mains, there’s sure to not be any leftovers! Mix coconut cream, lime juice, fresh ginger, lime juice and chilli into a food processor until smooth. Season with salt and pepper to taste. To remove meat from lobster, twist the tail away from the head. Use kitchen scissors to cut along both sides of the underside of the tail shell. Pull shell back to remove the meat in one piece. Slice into medallions. Remove skin and stone from avocados and cut into wedges. Combine watercress, avocado and lobster in a large bowl. Add dressing to serve. 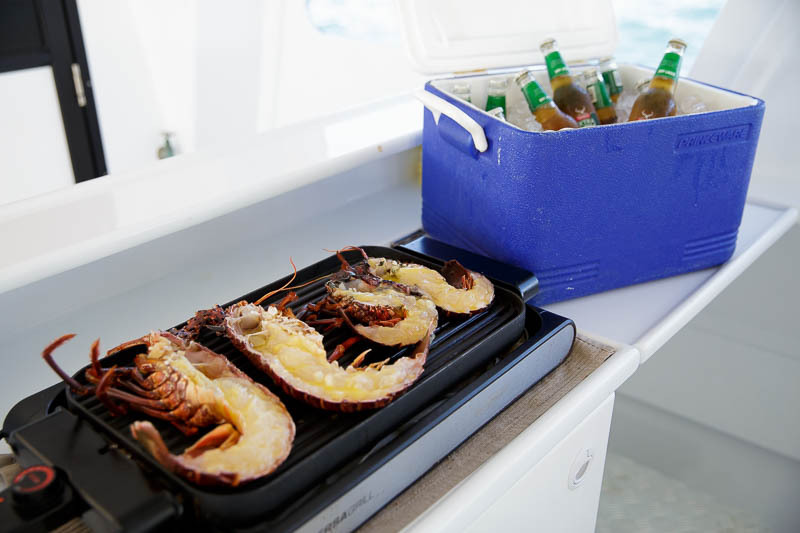 An absolute classic, the trusty grilled lobster on the barbie is definitely a crowd pleaser. 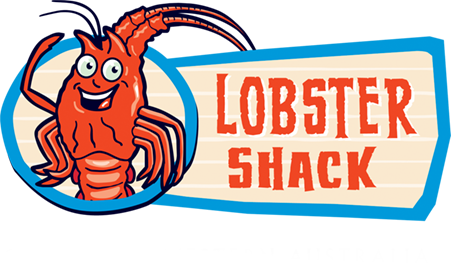 For the freshest lobster in town, head to Lobster Shack in Cervantes. Mix butter and garlic to create a paste. Place lobsters shell side down on the barbeque on a high heat. Brush the garlic paste onto the lobster meat, leaving a small amount of paste for later use. Cover lobsters with barbeque lid or stainless steel bowl. For large lobsters, cook for 20 minutes. The lobster is cooked through when the meat is white. At this stage, turn the lobster over and grill meat side down for one minute. Brush the remainder of the garlic butter on the lobster meat to serve.